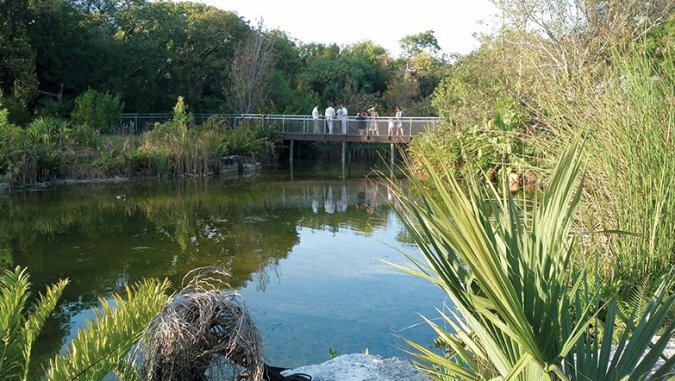 The Key West Tropical Forest & Botanical Garden is the only "subtropical, frost-free" botanical garden in the continental United States, a tropical environment with ample rain that allows most trees to retain their leaves in the dry season (December through late May). It is home to many endangered and threatened flora and fauna. 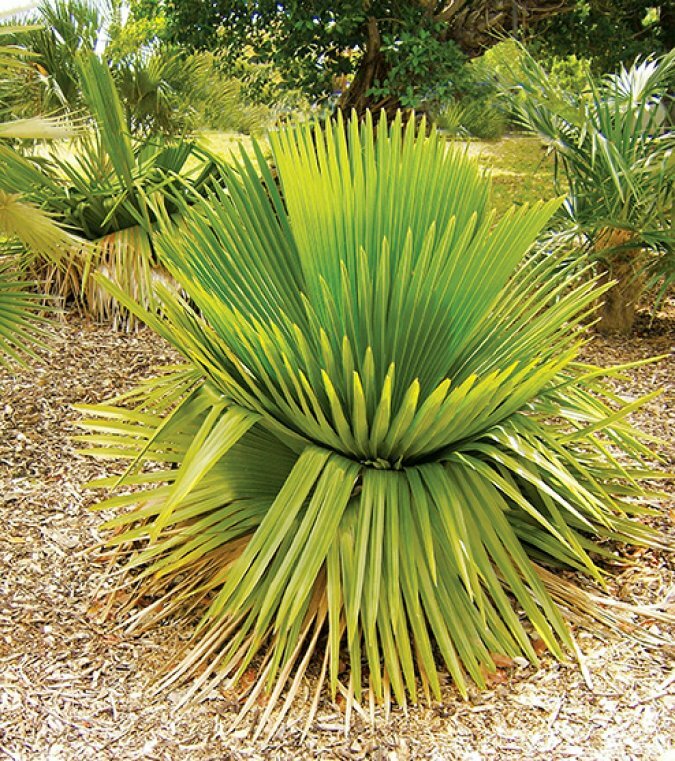 Unlike traditional botanical gardens, this garden advocates the education and protection of native plants and wildlife species in a natural conservation habitat. Tropical forests of the world hold at least half of all the variety of life on Earth. Moreover, the species found within the Caribbean are among the richest in plant and animal life on the planet. Home to as many as 38 species of butterflies. Celebrating 82 years in 2018, this garden is a special place where you can appreciate biodiversity and learn more about its importance. For instance, the forest has two of the last remaining fresh water ponds in the Keys and is a major migratory stopping point for neo-tropical birds from places as far as South America, as well as being home to many rare birds of the Florida Keys. Enjoy this "one of a kind" U.S. tropical forest and garden filled with butterflies, birds, plants and seasonal beautiful flowers. Your visit begins with a smiling greeter at our education center. See a short film and browse the photo walls. Pick up a Garden Guide that describes the 10 self-guided tours which includes 2 wetland habitats, 2 butterfly gardens and 3 exhibits. The lush courtyard has a waterfall wall of tropical plants with turtles below happily showing off their home. Meander through the 1-1/2 acre butterfly habitat in the historical garden and the 1-1/2 acre Blue Butterfly Habitat that sustain the 38 species identified! Stroll through a lush canopy of tropical palms and trees. Discover a hidden pond and maybe get lucky enough to see a rare resident white crowned pigeon or bald eagle! The Garden offers clean restrooms, Gift Shop, refreshments and is handicap accessible. Enjoy the garden and learn via self-guided tours, guide book, private tour guide, cell phone and internet tours. The garden is a Wi-Fi hot-spot. Rediscover your sense of exploration and adventure. This garden is a great family venue for the beginning naturalist to the academic. Any day is a great day to see the Garden.